amazing, shilling this company after the ZEC scam ?! 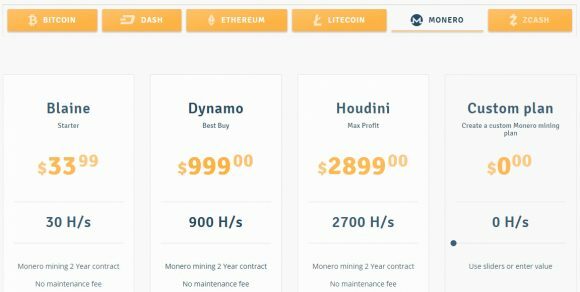 Monero will not work anyway, just splash. Ya, I made good profit with ethereum hash rate from them well over a year ago now. Invested in some zec hashrate: probably won’t do business with Genesis again now. I don’t understand why anyone would buy that Contract. I was really interested at first, but then looking at the prices it just doesn’t make sense even if they are paying power on a 2 year contract. My current home rig does 4500 H/s. I can build two of those and pay for the power for two years for the cost of their 5000 H/s plan. I’m have an X11 contract with them and auto exchanging to XMR at the moment. 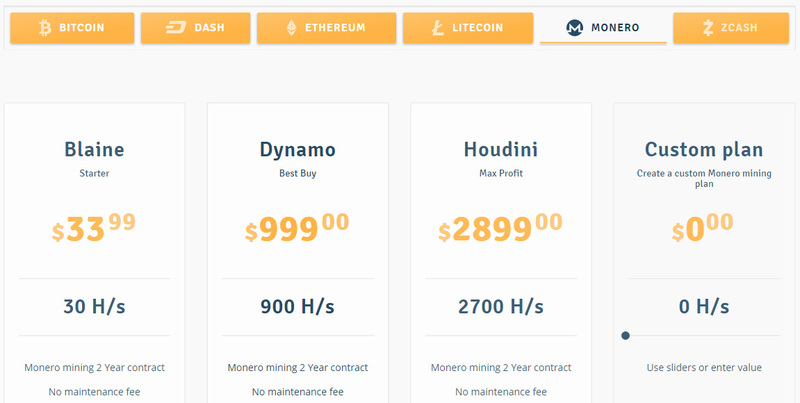 That is a way better deal as long as the Dash / XMR exchange ratio doesn’t tank.